These 1cm/1g cubes are perfect for a variety of metric, mathematical and scientific applications. 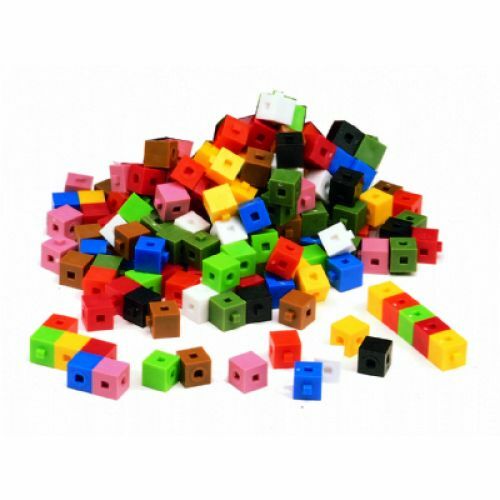 Each cube displaces 1 cubic centimeter of water. Use them for volume, mass and linear measurement. 10 colours.